The UTRGV men’s basketball team continued its recent run of success against Texas A&M-Corpus Christi in a 76-69 victory Monday night at the American Bank Center in Corpus Christi. The Vaqueros (2-1) clung to a one-point lead over the Islanders with 3:46 to go in the second half before UTRGV went on a 14-2 run to put the game out of reach. Junior Lesley Varner Jr. led his team with 21 points on 6 of 13 from the field to go along with seven rebounds, a steal and a blocked shot. Senior forward Terry Winn III added 18 points, nine rebounds and a block while graduate transfer Tyson Smith chipped in with 12 points in 20 minutes. Sophomore guard Javon Levi racked up a season-high 10 assists to just one turnover. The Islanders turned the ball over 12 times, compared to the Vaqueros’ seven on the night. UTRGV scored 12 points off Texas A&M-Corpus Christi’s turnovers while the Islanders scored two points off their opponent’s miscues. 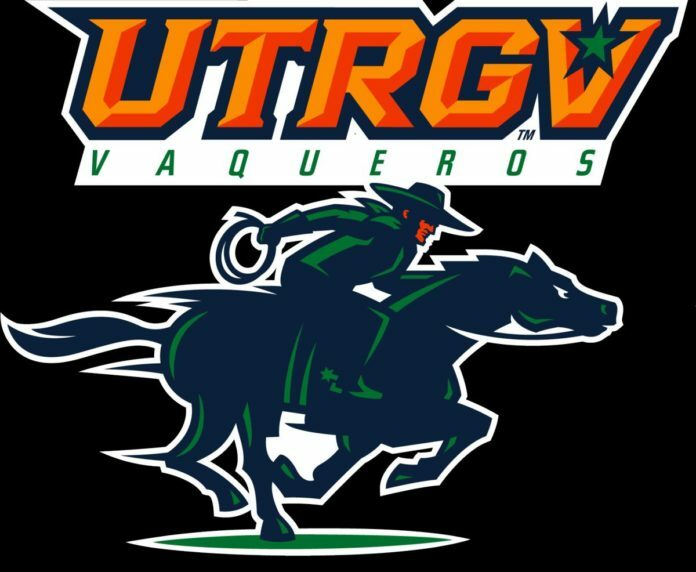 UTRGV’s win extended its winning streak to three versus Texas A&M-Corpus Christi (2-1) dating back to last season when the Vaqueros swept both meetings in the South Texas Showdown. UTRGV will be back on the court at 7 p.m. Wednesday when it faces Prairie View A&M at the UTRGV Fieldhouse.